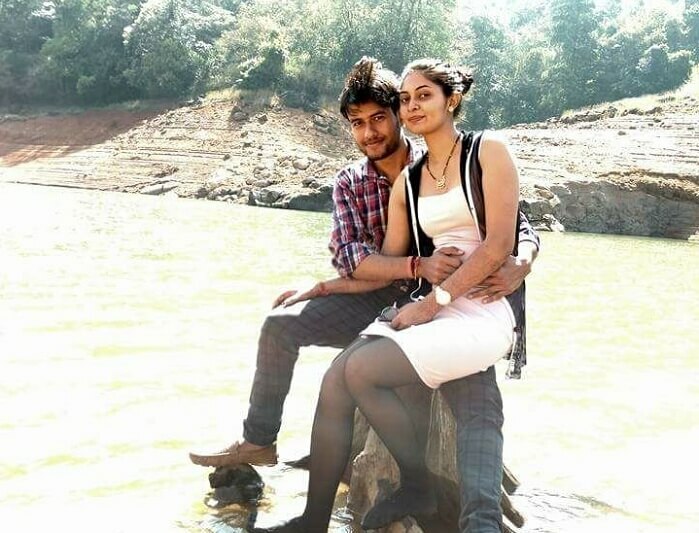 Arpan and his wife had a gala time in Kerala. 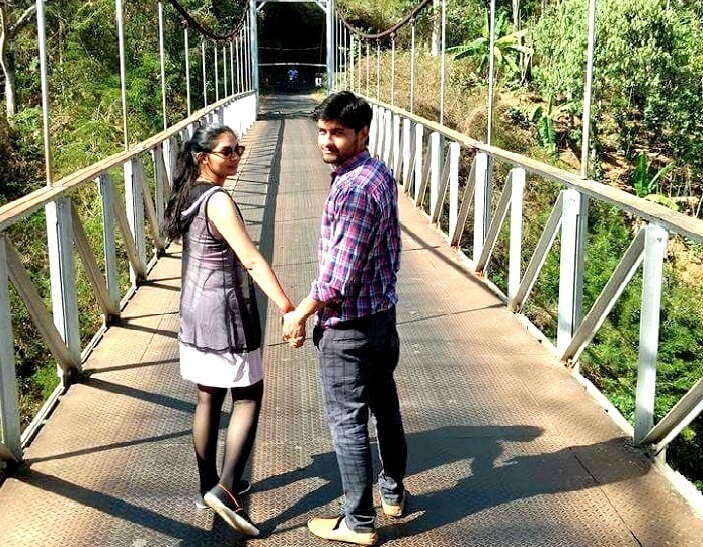 From cruising in houseboats to enjoying the view of western ghats on jeep safaris, the couple loved every bit of it. 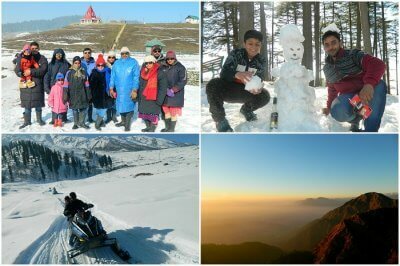 Read on to know more about their trip. I wanted my honeymoon to be really special and I wanted a good budget package that would cover everything we wanted along with a beautiful location. 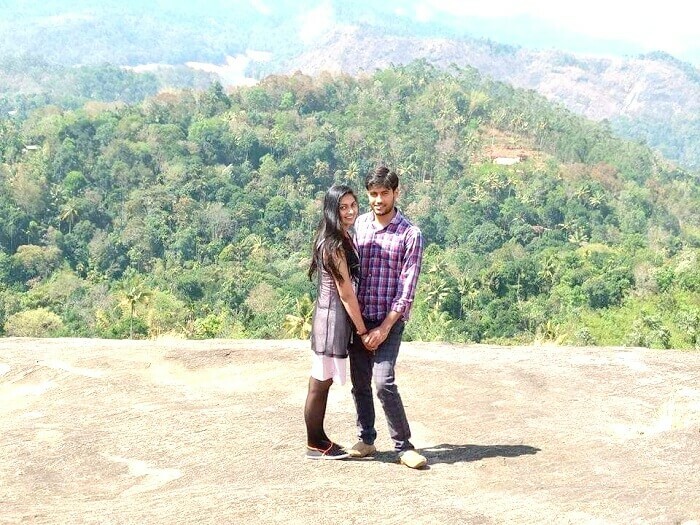 As far as the location is concerned, I wanted to take my wife to a place which is a mix of various things; mountains and beaches, different cuisines and cultures and Kerala fit the bill perfectly. For package, I selected ‘TravelTriangle’ since it offered us a customization feature thus catering to our specific requirements. So we made the arrangements and finally booked our Kerala honeymoon tour package through the ‘Hamara Travel agents’ via TravelTriangle. We boarded the morning flight to Cochin and reached around 11:30 am. We received a very warm welcome which put a smile to our faces and got us really pumped up for the trip. Since there was so much excitement in us, we decided to roam around first instead of going to the hotel and resting for sometime. We first visited the museum and the Dutch palace which were quite fascinating. This palace was gifted by the Portuguese to the king of Cochin in the 16th century. It’s a huge property and took us sometime to explore. 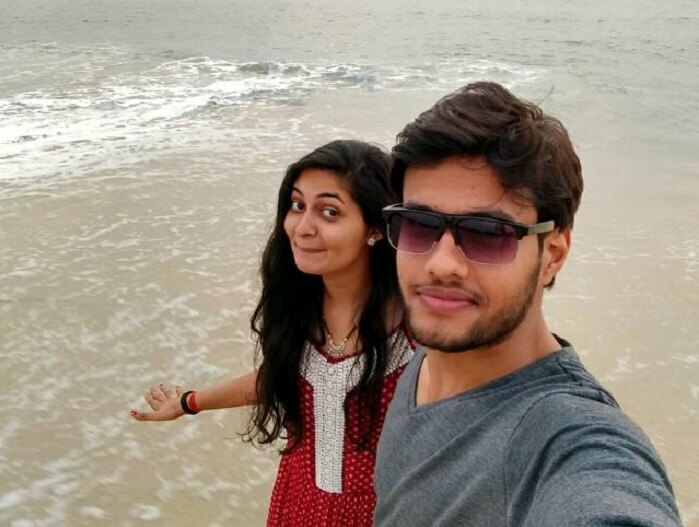 After that we decided to skip other monuments and head off to the Cochin beach directly. The beach is beautiful and one can see rows of Chinese fishing nets which are amazing to look at, standing tall over crystal waters with the sun shining over it. After soaking in the view, I had the butter-fish which was freshly caught and being prepared by the locales there and it turned out to be delicious. We drove to our hotel in evening and rested there for a bit. Later, we headed out for dinner as we wanted to try the local cuisine. I really like the South Indian food though my wife was missing her roti and north Indian veggies there. After a sumptuous meal, we came back to our hotel and called it a night. The rooms are clean and really comfortable. The breakfast buffet is very good and has a great menu. The staff is also very friendly and helpful and go out of the way to make your stay as comfortable as possible. Day 2 was reserved for Munnar. We had an early breakfast and left for Munnar by 9 am. It was a four hour drive from Cochin and it was a beautiful drive. There is something about the Western ghats, the way these mountains come together to give you a sight so grand that it will be itched in your memory forever. Now, Munnar isn’t like your typical hill station. Where else will you find an amusement park, adventure activities like paragliding and wildlife sanctuaries all in one place.Sightseeing started with a visit to amusement park. The rides were amazing and it was so much fun that we ended spending the entire day there. Post that, we went to the hotel to rest for sometime. The hotel was fantastic and we loved our stay there; from the friendly staff to the delicious food, everything was nice. We had a lovely dinner in the market near the hotel and called in an early night to enjoy what was in store for us the next day. Fun fact: The hotels in Munnar are very unique: the ground floor is the highest floor in the hotel and the the residential floors are below it, unlike the majority of hotels in our country where the reception is in the ground floor and all residential floors are above it. Day 3 started with jeep safari to the nearby villages of Munnar which was one of the best experiences of the honeymoon. 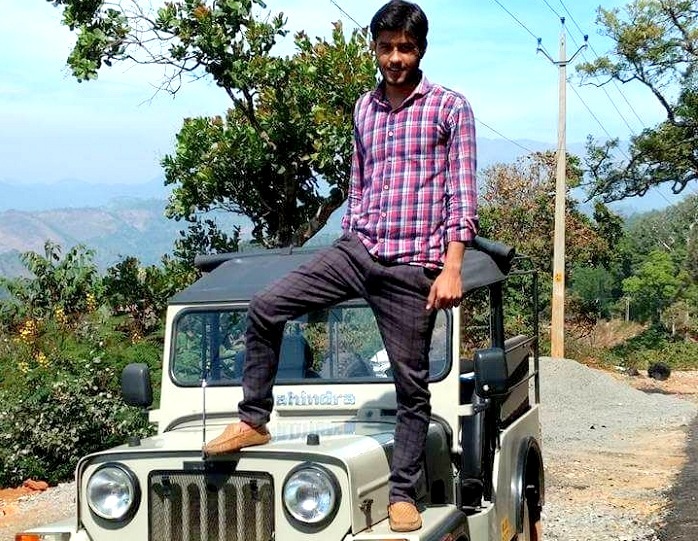 I will always remember how me and my wife had stood up in the open jeep and were laughing and soaking in the fresh mountain air while covering the villages nearby. We drove around the Nyayamakad waterfalls and the Anamudi hills and on the way back, we halted at the echo point, known for its views and paddle boating. After the boating, we walked around the local markets and did shopping which included buying local handmade chocolates, organic masalas, and some beautiful sarees for my wife. All in all,this was a really good day. Post shopping ,we came back to our hotel and slept off. It was time to bid adieu to Munnar and say hello to Thekkady . After having breakfast at a hotel , we left for Thekkady. I was really looking forward to a visit to the Periyar National park but we couldn’t as it is a rule to register for the tour at least ten days in advance. Nobody from the team had informed us this due to which we could not visit the park. Instead we decided to take the elephant safari which turned out to be a lot of fun. After the safari, we went to our hotel and rested. The rooms here are pretty spacious and clean. The best thing is the balcony attached to the rooms and one can see deer and bison from there in the evening time. 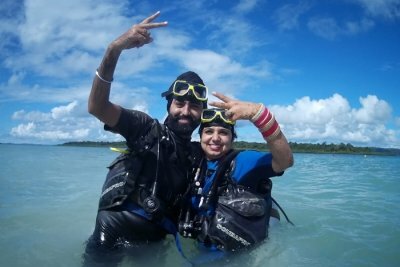 This was probably the best day of the 6 Day Kerala honeymoon trip.Our stop for the day was Alleppey and trust me when I say this, it is a must-visit place. There is another kind of charm of those houseboats floating in the backwaters.One can spend an entire day just chilling there.Our houseboat had a lovely terrace where we played our songs in the speaker and danced to our heart’s content. In the evening, we went to the Alipuzeh beach which is the most beautiful beach I have seen in my life. It is very clean, serene and untouched and one can sit here and relax for hours. Later in the evening,we returned back to our houseboat and had dinner and slept off. Next morning, we had an early breakfast and left for the Cochin airport and caught the flight back home. Overall, it was an amazing trip for us and really helped me and my wife to get to know each other. 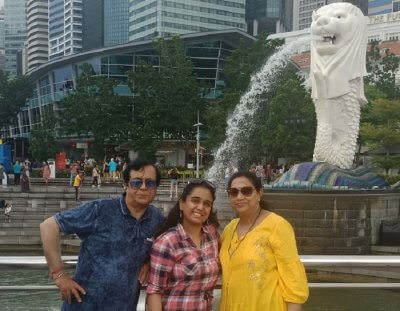 Kudos to TravelTriangle for making this trip a memorable one for us. 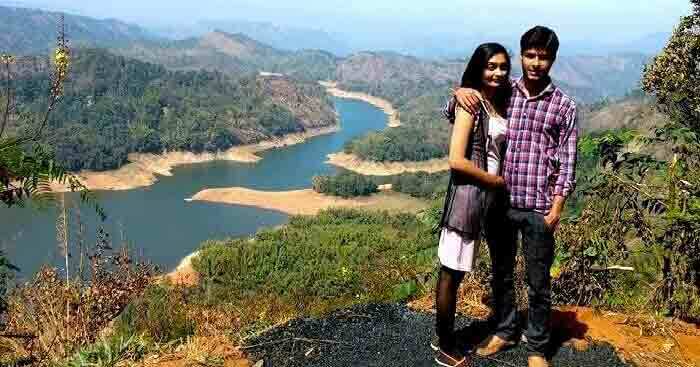 Even you can book a Kerala honeymoon tour package and have an awesome time!